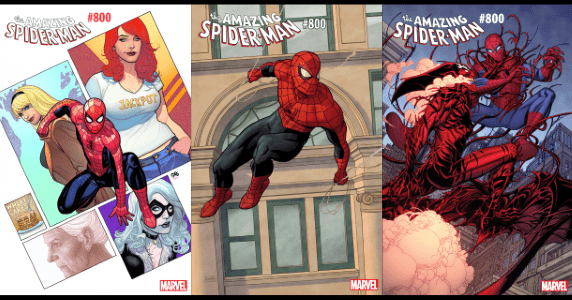 HomeComic BooksComic Book News[Preview] Marvel Rolls Out Variant Covers to Celebrate AMAZING SPIDER-MAN’s Landmark 800th Issue! 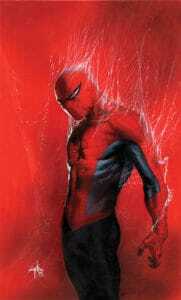 [Preview] Marvel Rolls Out Variant Covers to Celebrate AMAZING SPIDER-MAN’s Landmark 800th Issue! 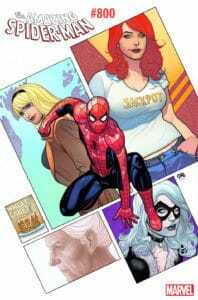 April 26, 2018 Jason Bennett Comic Book News, Comic Previews Comments Off on [Preview] Marvel Rolls Out Variant Covers to Celebrate AMAZING SPIDER-MAN’s Landmark 800th Issue! by Frank Cho & David Curiel, Nick Bradshaw & Morry Hollowell, and Paolo Rivera! 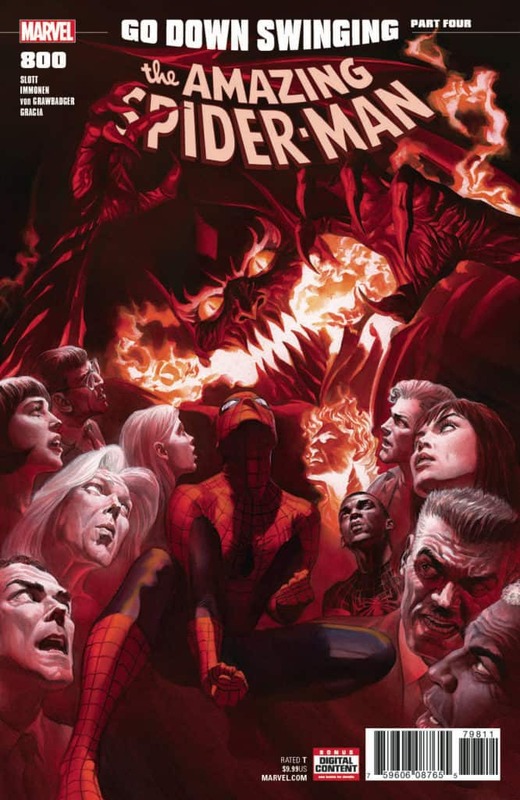 It’s all been building to this – the biggest Peter Parker and Norman Osborn story of all time, and the first Marvel comic EVER to hit 800 issues! 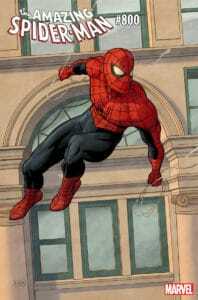 In celebration of the 800th issue of AMAZING SPIDER-MAN and the now historic run of Dan Slott, Marvel has revealed variant covers from legendary artist Frank Cho and colorist David Curiel, legendary artist Nick Bradshaw and colorist Morry Hollowell, and legendary artist Paolo Rivera, plus one by superstar artist Gabriele Dell’Otto! [Crowdfunding] SHINOBI: NINJA PRINCESS Collected Into 326-Page Hardcover ~ Now on Kickstarter! Cosplay Convention List for July 2015! Marvel Phase 4: Could See Big Plans for Bruce Banner! Planet Hulk, WWH, Red Hulk! 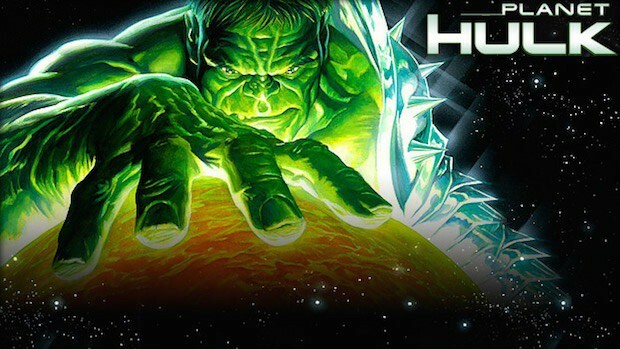 September 22, 2015 Manny Popoca Comic Book News, Pop Cult News Comments Off on Marvel Phase 4: Could See Big Plans for Bruce Banner! Planet Hulk, WWH, Red Hulk! Wizard World Philadelphia Kicks Off Tomorrow June 2nd-5th & It Will Be Epic! 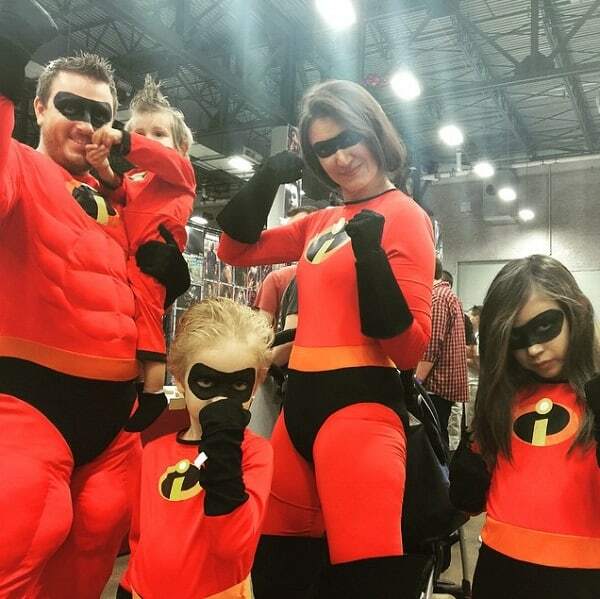 June 1, 2016 Jason Bennett Comic Books, Conventions, independent Comic, Pop Cult News, Shopping, Spotlight, Toys Comments Off on Wizard World Philadelphia Kicks Off Tomorrow June 2nd-5th & It Will Be Epic!